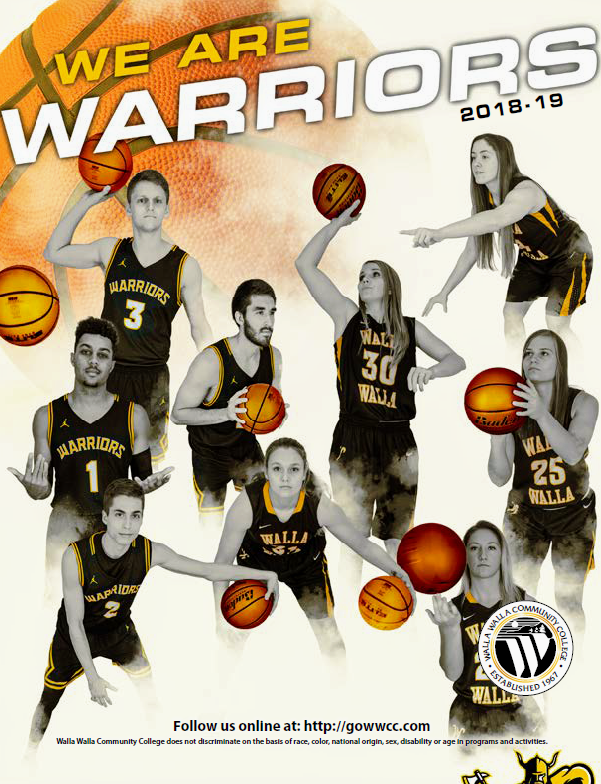 Walla Walla extended its impressive — and perhaps unexpected — winning streak to seven games Wednesday night in the Dietrich Dome with a solid 81-69 victory over visiting Spokane. 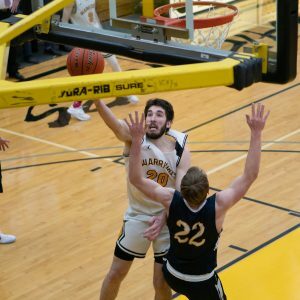 The Warriors, who have now won nine of their last 10 games, extended their season record to 15-9 and are comfortably in second place in the Northwest Athletic Conference’s Eastern Region standings with a 9-2 record. 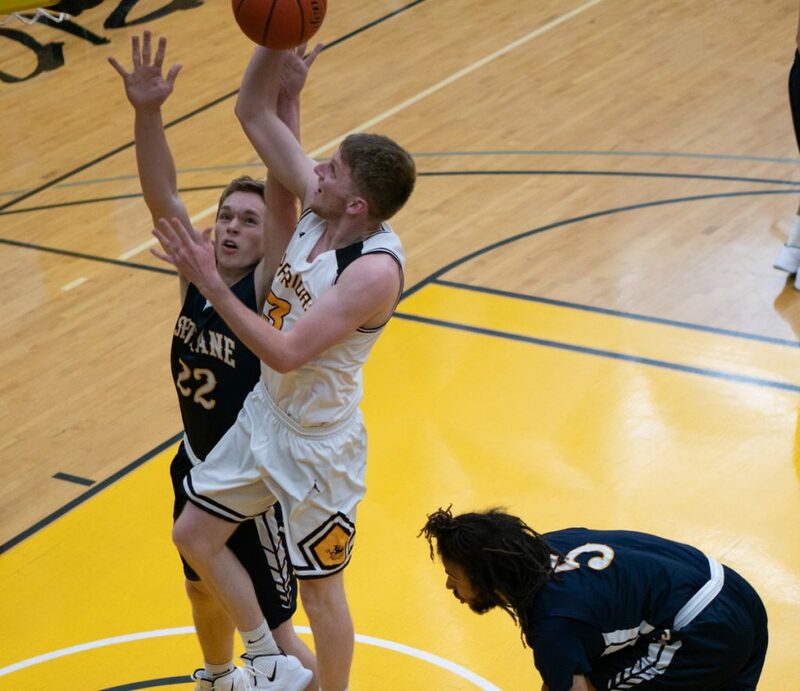 Wednesday’s victory also avenged an 80-72 loss WWCC suffered at the hands of the Sasquatch in its league opener Jan. 2 in Spokane. “I didn’t expect to be in this position,” Warriors coach Jeff Reinland said. “I think this team has overachieved. It all began when sophomore post Jake Albright returned to the lineup in Spokane after missing several games with a knee injury. And Albright was a major force Wednesday as he poured in a team-leading 21 points on 10-for-13 shooting from the floor, cleared 16 rebounds, dished out six assists and was credited with one steal and one blocked shot. “He was the NWAC Player of the Week last week, and he played even better last night,” Reinland said of the 6-6 Albright. “He’s an unbelievably good player with the ball in his hands in the open court,” Reinland said. “He has a lot of guard skills and is just as happy passing the ball and seeing other guys score. Forrest Smith, another sophomore, sank 7-of-9 shots and scored 19 points. “He is absolutely the most improved kid in the program,” Reinland said of Smith, a 6-4 wing. “Of all of our guys, he loves basketball the most, and he is always working on his game. Damen Thacker was a third Warrior in double figures with 17 points, Jared Anderson and David Howard had eight each, and Kyler Villarreal came off the bench to hit a pair of clutch 3-point baskets. Spokane’s Dedrick Pakootas knocked down 6-of-10 3-point shots and led all scorers with 28 points. But reserve Asher Cox was the Sasquatch’s only other double-figure scorer with 11 points. 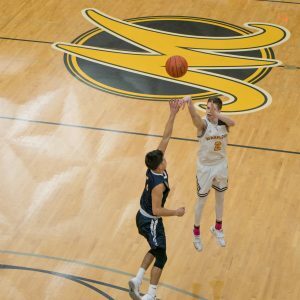 The Warriors led 42-36 at halftime Wednesday, built their lead to as many as 19 points and then withstood a Spokane rally that cut the difference to seven points with about eight minutes to play. The Warriors will try to make it eight straight wins Saturday night in the dome. But it won’t be easy against East-leading North Idaho, which comes to town with a 10-0 league record and is 21-2 overall. 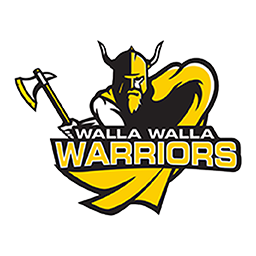 Walla Walla’s last defeat came at the hands of the Cardinals by a 101-75 count Jan. 12 in Coeur d’Alene. “They are really good, at another level,” Reinland said of the Cardinals. “When you are going up against a team that has three major division one players, you know it is going to be tough. We played with them for 32 minutes up there. We were only down 75-71 with eight minutes to play and then the wheels came off.